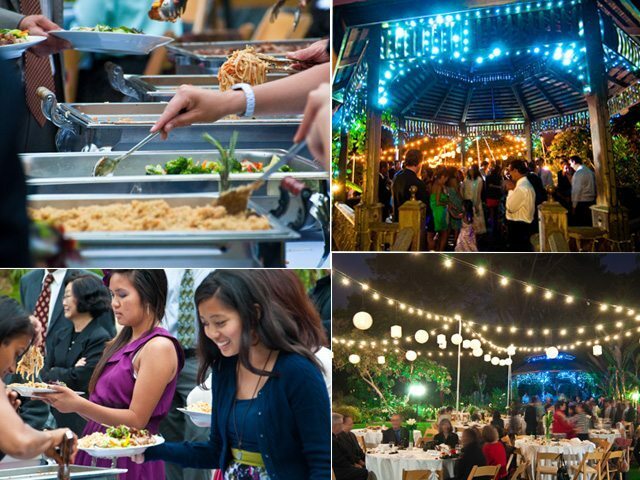 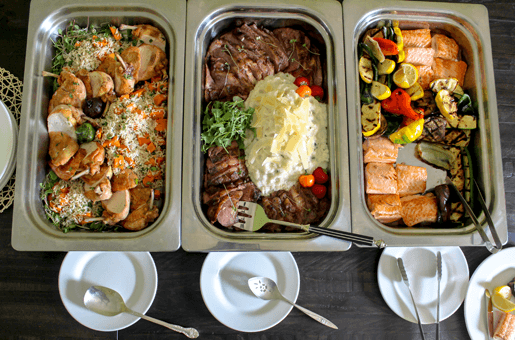 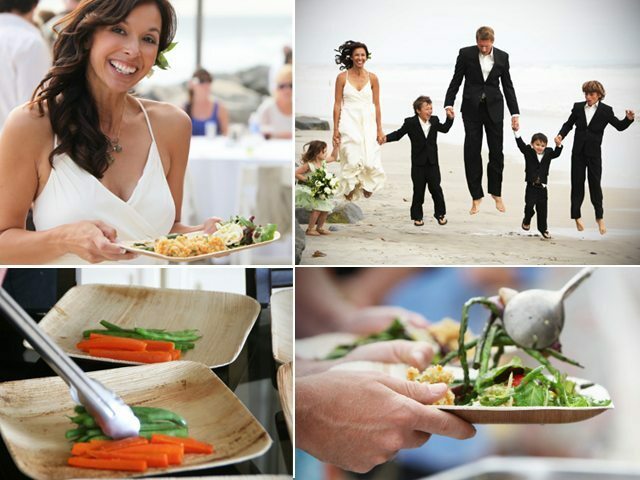 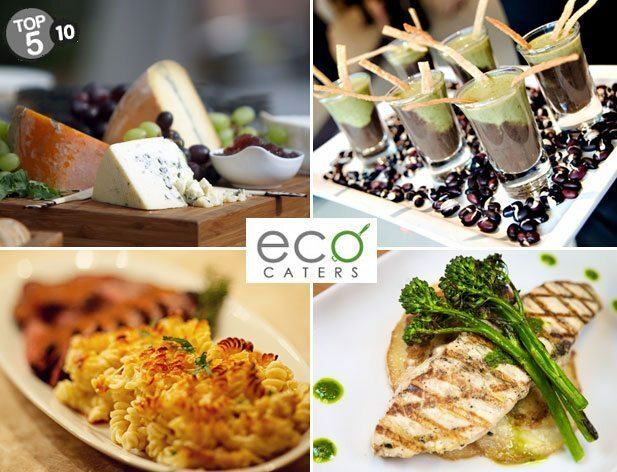 At Eco Caters, we specialize in providing fresh, organic, flavorful catering for your wedding, corporate event, or party. 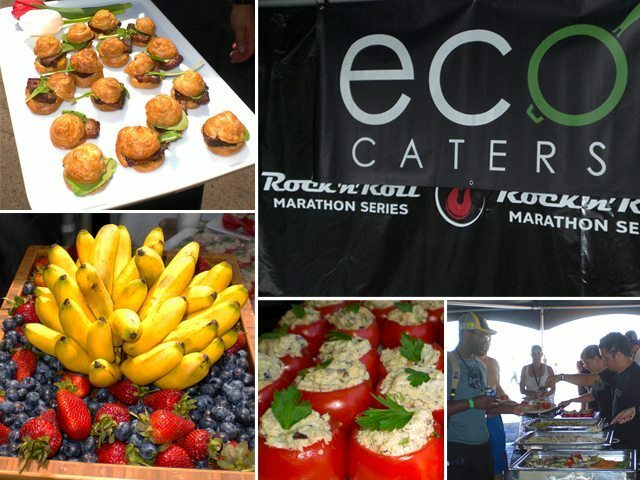 About Eco Caters & Our Work! 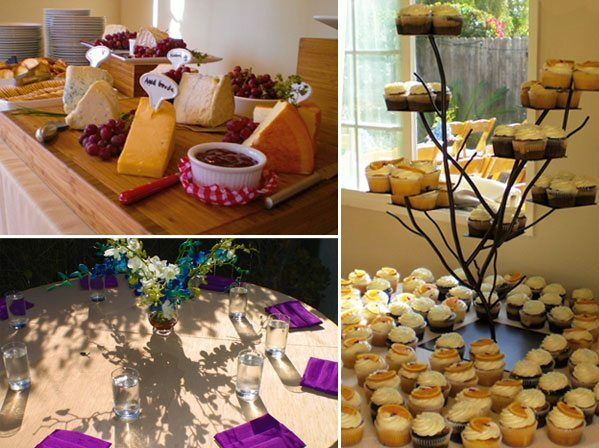 We’re a family-owned catering team excited to share our table with you. 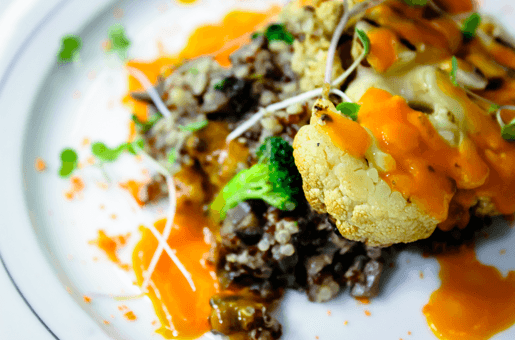 We believe in seasonal menus sourced from local fields and pastures. 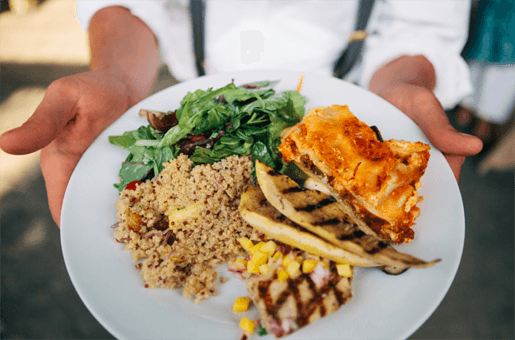 Our passion for hand-picked, organic ingredients shines through in each and every bite. 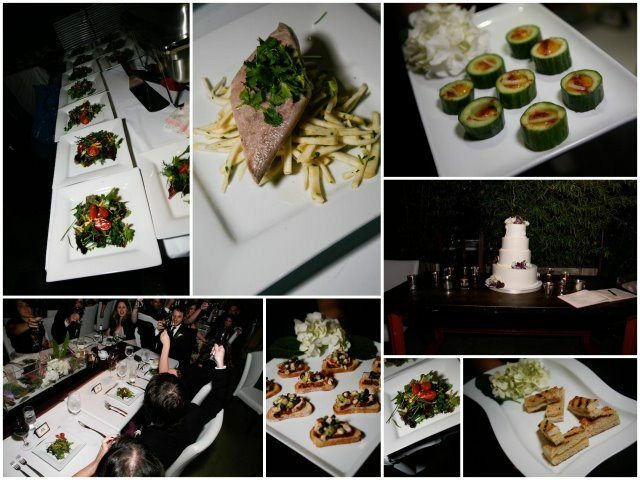 If you’re hungry for classic cuisine or adventurous enough to try something a little more avant-garde, Eco Caters is here to serve you. 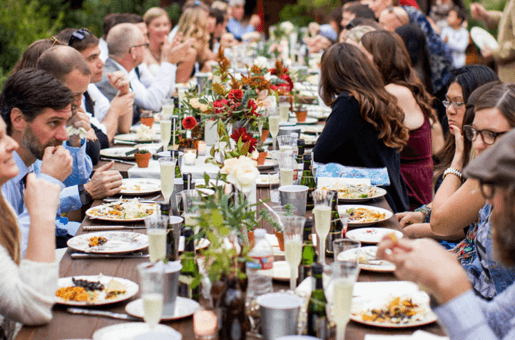 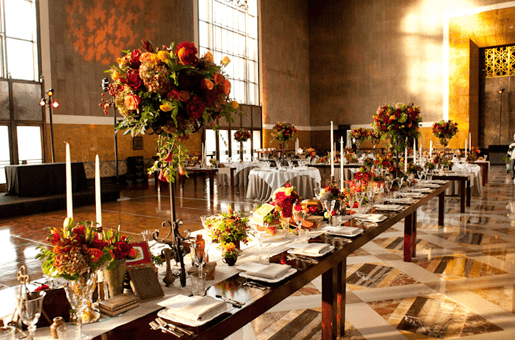 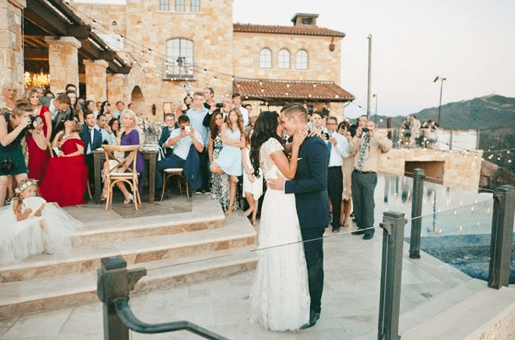 With kitchens in San Diego, Los Angeles and Washington DC, our team is not only just experienced but a creative powerhouse – determined to make your next event outstanding in every way.